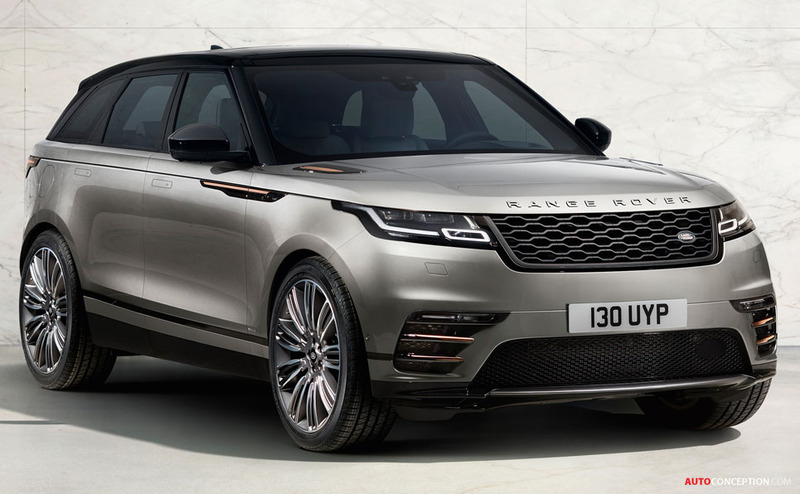 Range Rover has officially unveiled the new Velar during a special event at the Design Museum in London. 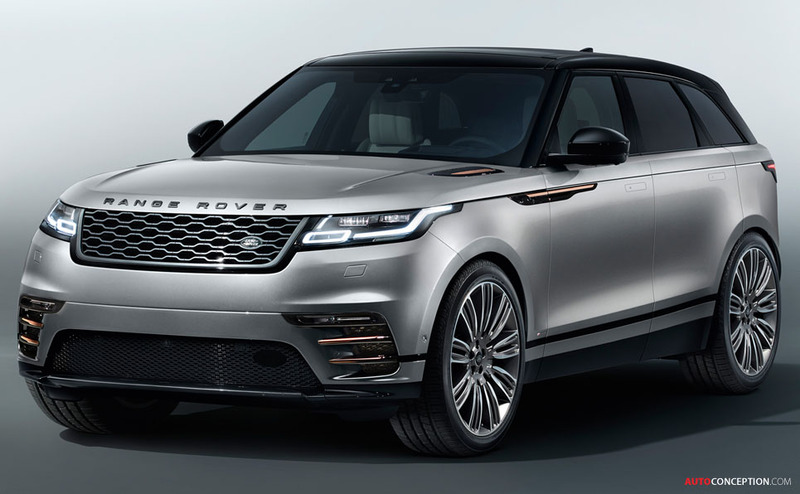 As the fourth member of the Range Rover family, the new mid-size luxury SUV has been created to fill the ‘white space’ between the Evoque and Range Rover Sport models. 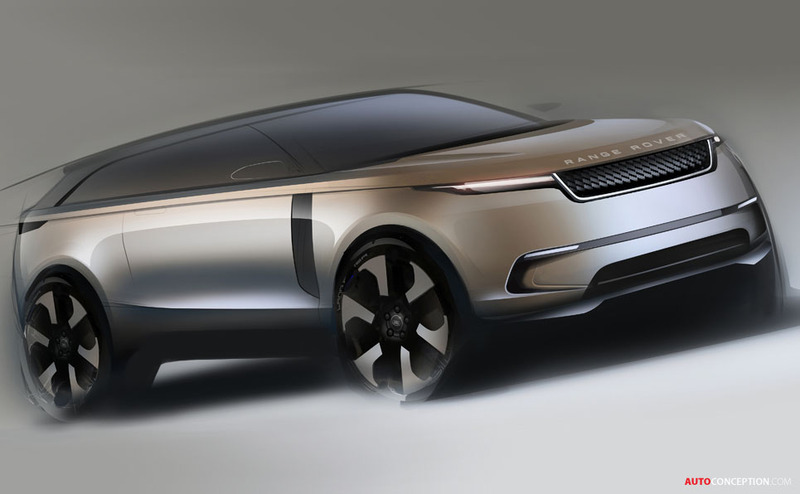 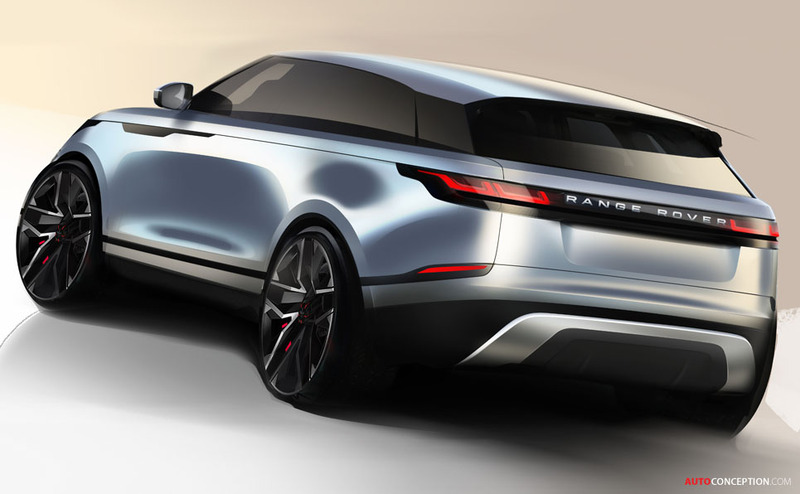 Dubbed “Blade” by development engineers due to its slender profile and clean surfaces, standout design features include full-LED headlights that are claimed to be the slimmest to ever appear on a production Land Rover vehicle, while details such as the flush deployable door handles have helped improve the car’s aerodynamics; with a drag coefficient of 0.32, the Velar is now officially the most aerodynamically-efficient Land Rover ever produced. 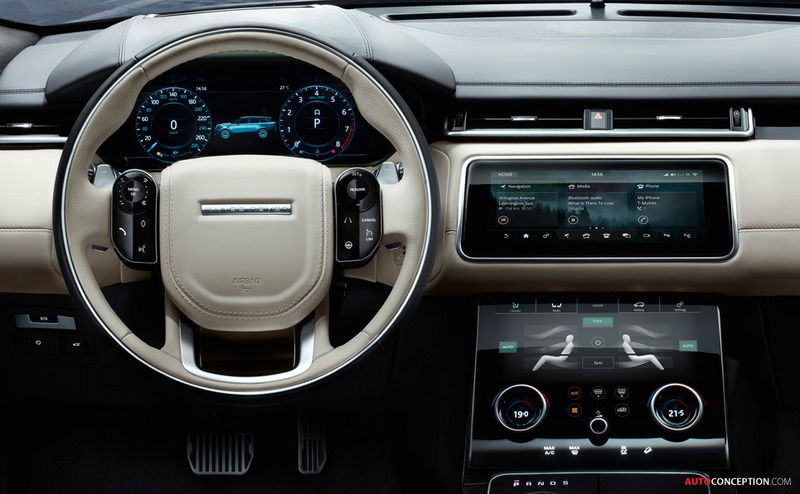 On the inside, the centrepiece is an all-new “Touch Pro Duo” infotainment system which features two 10-inch HD touchscreens integrated seamlessly behind secret-until-lit surfaces. 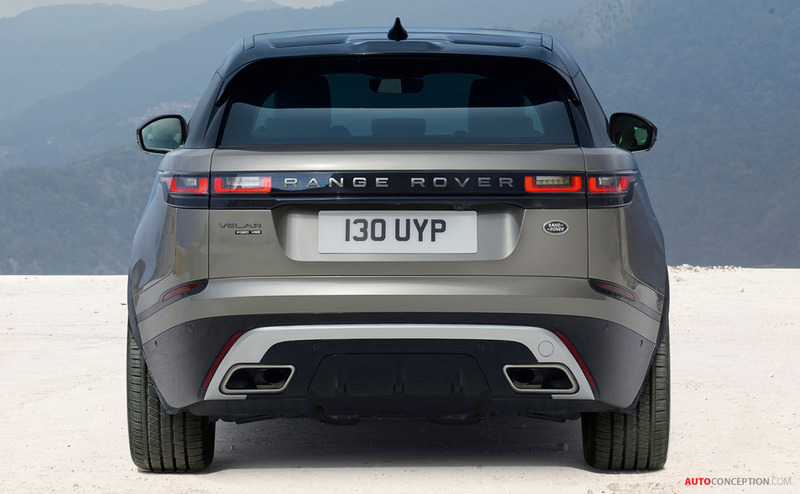 The SUV’s 2,874 mm wheelbase has also helped deliver a 632-litre luggage compartment. 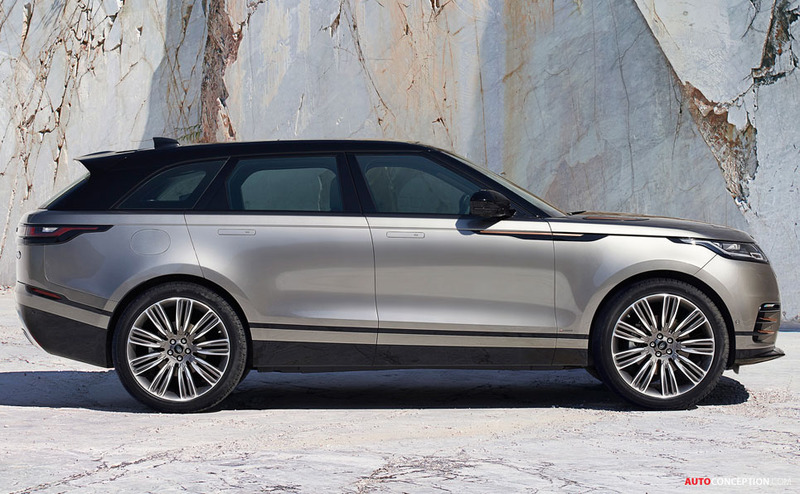 Sitting on 22-inch wheels, the aluminium-intensive body incorporates a double-wishbone front- and integral link rear suspension, as well as an all-wheel drive system, four-corner air suspension on certain models, ground clearance of up to 251 mm, a wading depth of up to 650 mm, and a suite of traction technologies with Land Rover’s Terrain Response 2 and All Terrain Progress Control also coming as options. 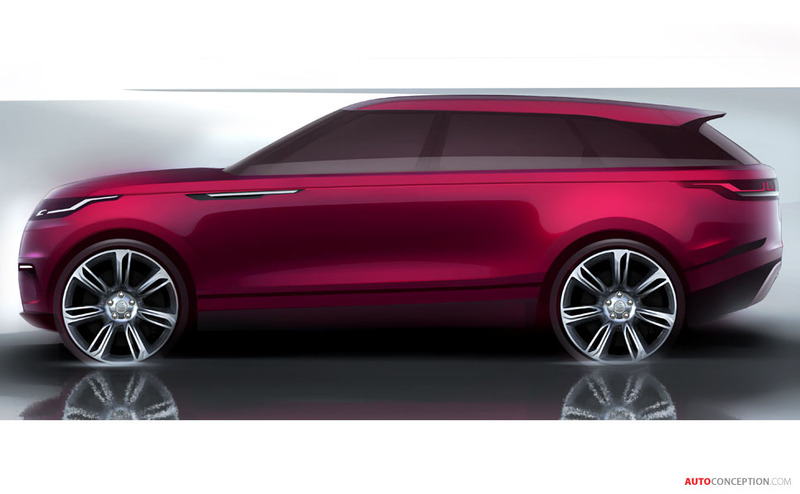 In terms of power, there will be a range of six petrol and diesel engines, all matched to ZF eight-speed automatic transmissions. 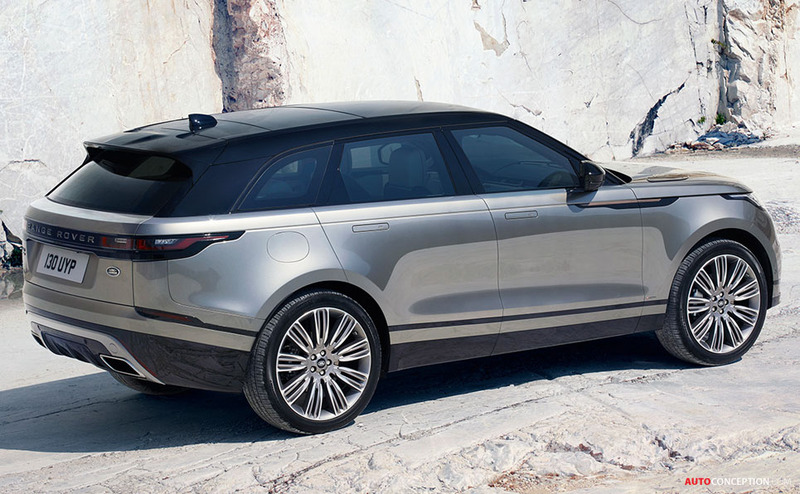 Of all Velar models, the most exclusive of all will be the First Edition, which will be available worldwide but strictly for one model year only. 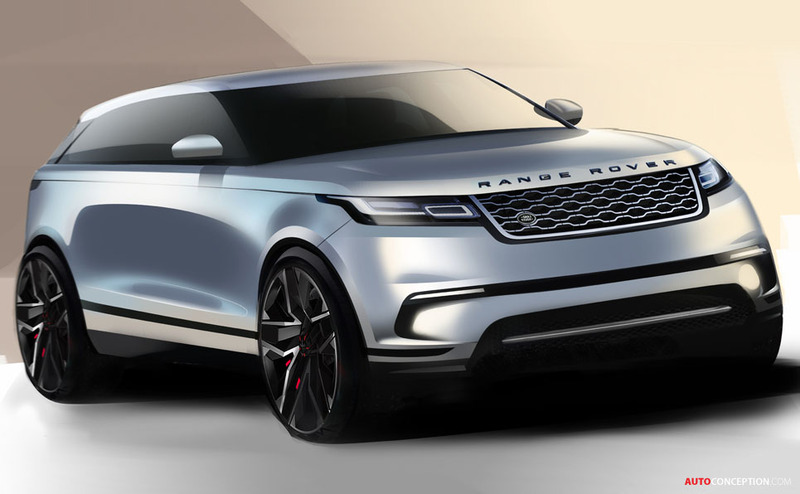 It will be powered solely by 3.0-litre V6 petrol and diesel engines, with the petrol version delivering 375 bhp and a 0-60 mph time of 5.3 seconds. 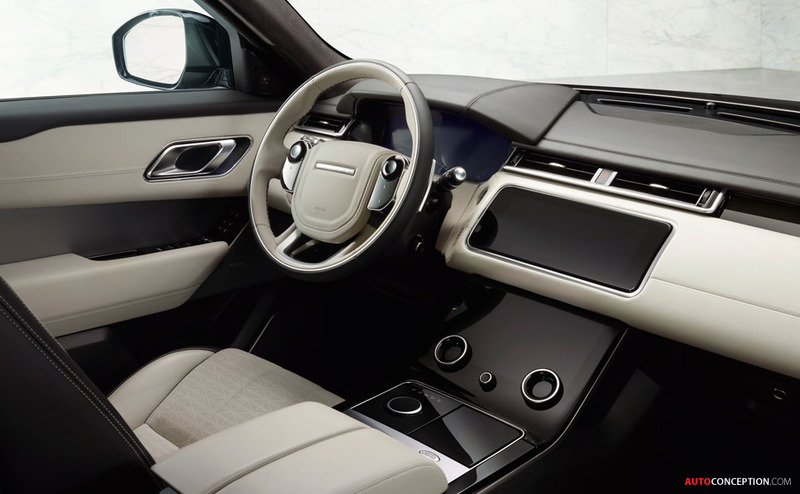 Top speed is electronically-limited to 155 mph. 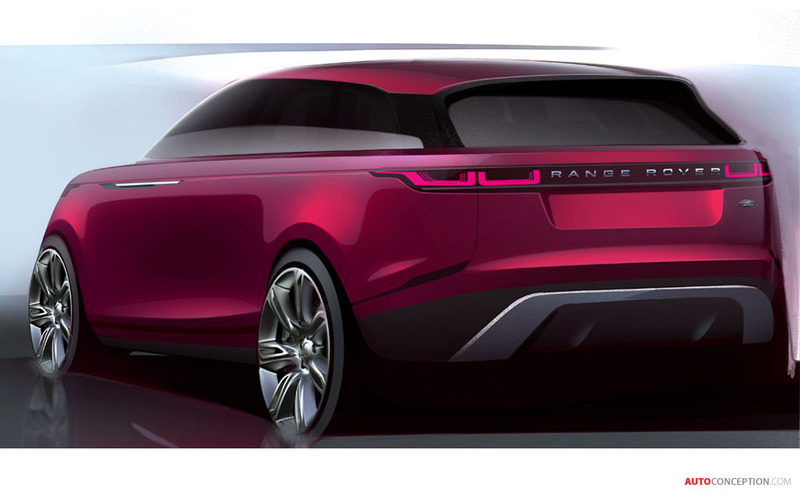 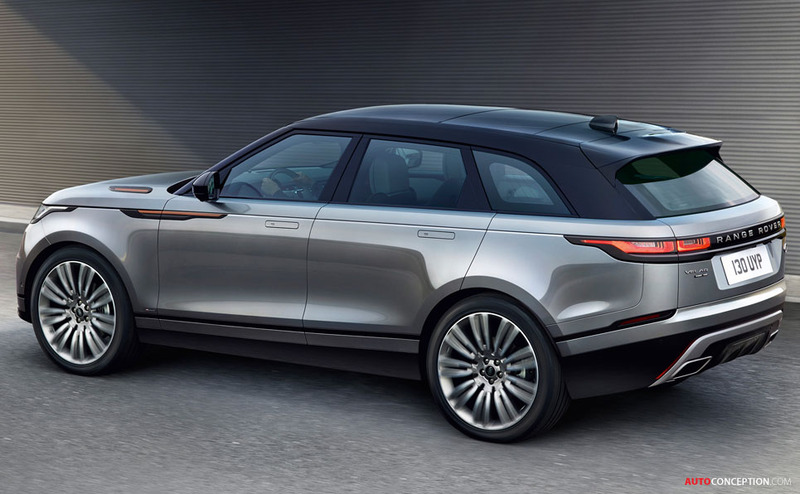 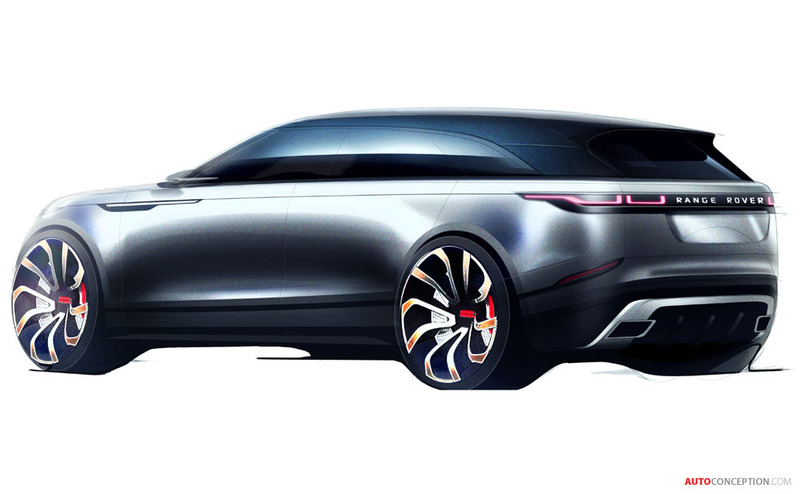 Designed and engineered at Jaguar Land Rover’s development centres in the UK, the Velar will be produced at the company’s Solihull production facility. 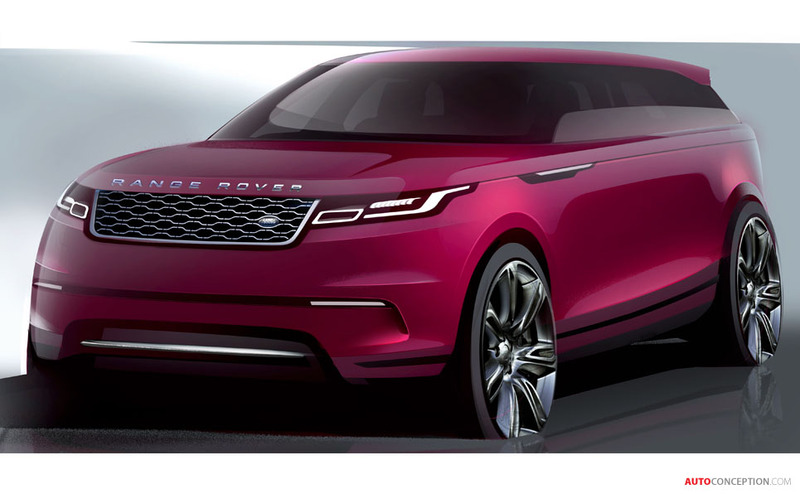 It goes on sale in mid-July in the UK and Europe and in over 170 markets worldwide.